I really liked that I was able to support customers on a personal level and offer them advice on their health." When I left school, I started working at my local Boots store as a Christmas temp. 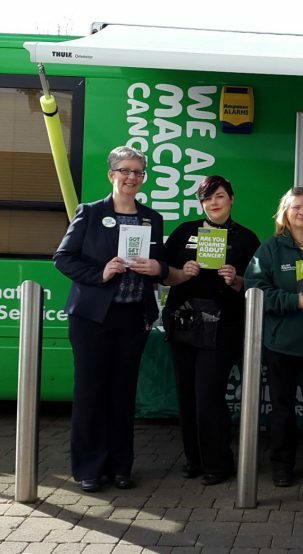 Within this time I had the opportunity to explore many aspects of the store and eventually discovered that my passion lay within Healthcare – I really liked that I was able to support customers on a personal level and offer them advice on their health. 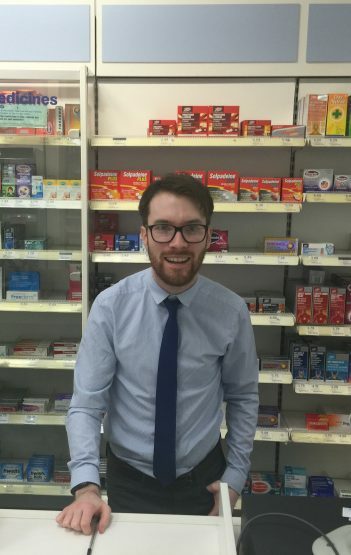 Once I had completed my Dispenser training at Boots, my colleagues at the time encouraged me to go back to college to study and whilst I did this I worked part time as a Dispenser. 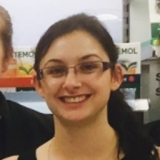 Over the last 10 years, I have worked for Boots UK in relief roles and experience pharmacy life in many stores across Cornwall, which has been a fantastic experience. 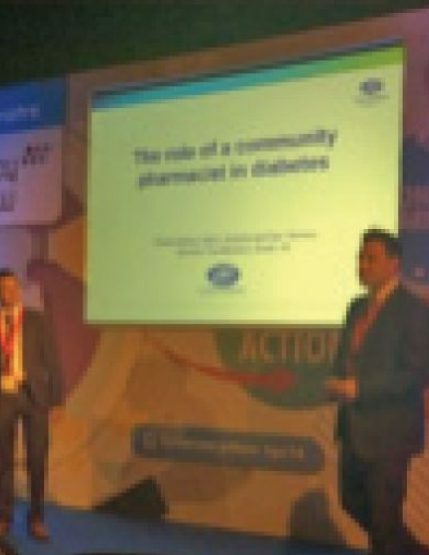 After further study, I eventually became a fully qualified Pharmacist; this was my proudest moment of my career to date. To be in a role that is about patient care and building relationships within the community means the world to me, we aren’t all about targets; our patients will always come first. I love that my role is people facing, of course it can be challenging at times, but I thrive on that. There is no better feeling than coming into work every day and knowing you are going to have a positive impact on someone’s life. One of the most important things for me is the people I work with, my colleagues are like my second family, not only within work but out of work too – they are such a pleasure to be around. Not many people can use the words ‘I love coming to work’ so I treasure that I can – I hope my patients and team truly see my energy and passion for my job.